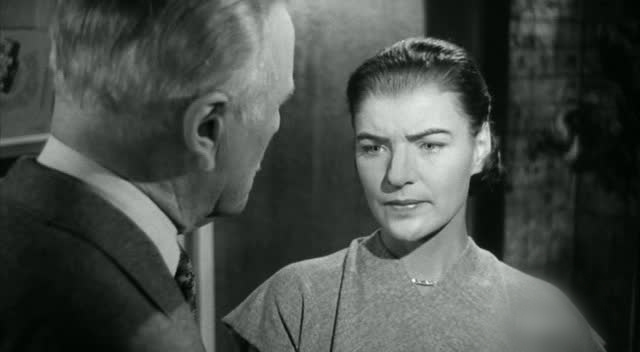 In 1950, Ella Raines starred in The Second Face. 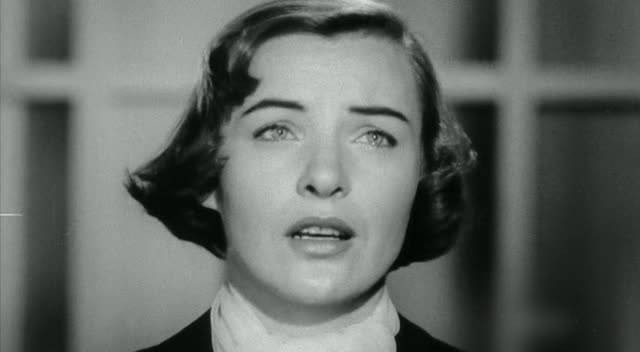 In so many of her other movies she co-stars alongside a big name male star, but that is not the case here. 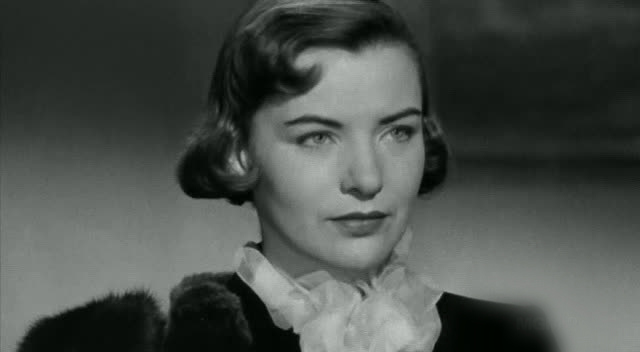 Ella Raines is top billed and the entire story revolves around her character. 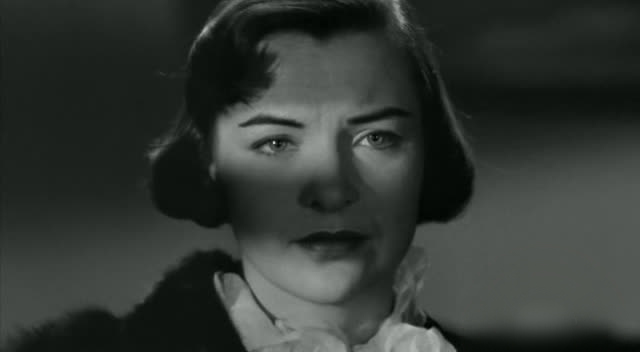 The Second Face is about a woman named Phyllis Holmes (Ella Raines) who has an appearance that is unpleasing to many people. She feels that she is unable to fully enjoy life because she is considered ugly. 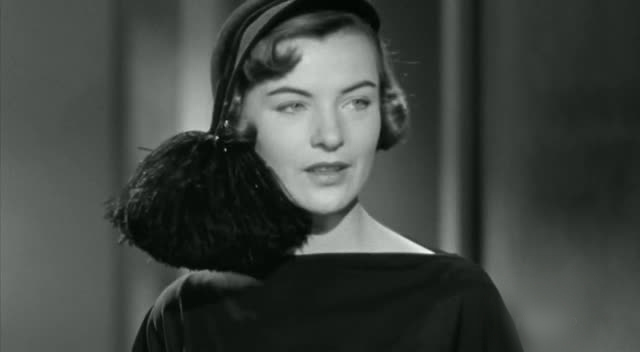 In the film, Ella Raines is given special make-up and facial prosthetics to make her appear unattractive. 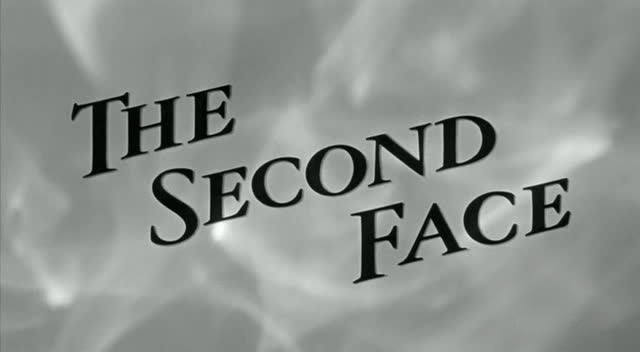 The movie begins with a car accident and then the series of events leading up to the crash is shown. 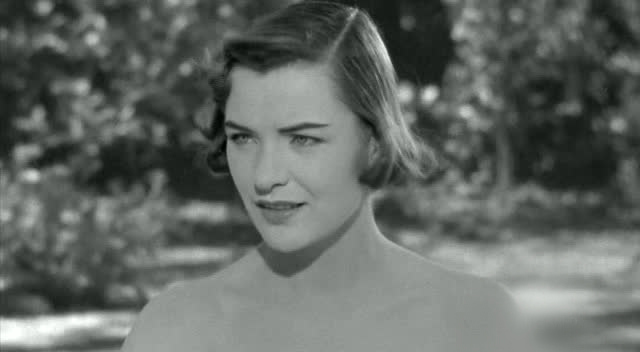 Later on, Ella Raines' character recovers from the accident and then receives plastic surgery which allows for her to have a 'new face'. 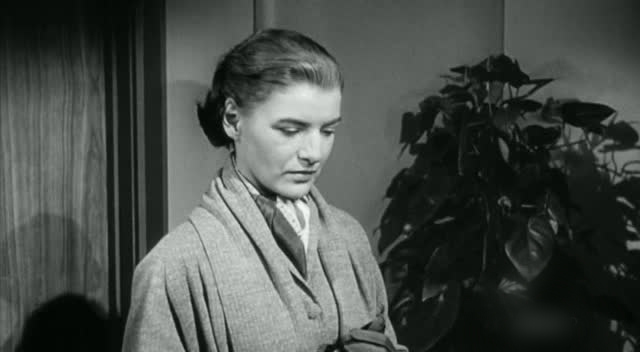 She then must see if being beautiful will bring her happiness.